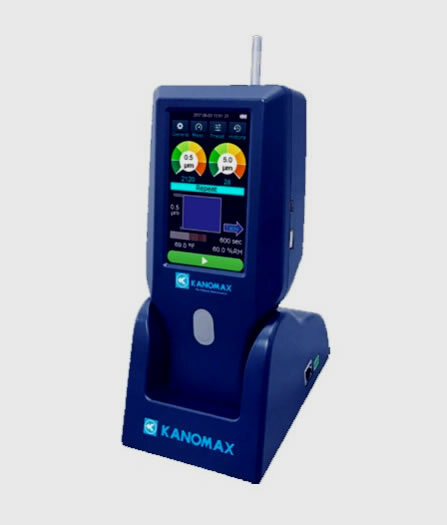 Kanomax’s BRAND NEW Handheld Particle Counters (Models 3888 & 3889) are on course to set the standard of instrumentation in cleanroom/operating room monitoring and verification, filter testing, IAQ investigation, data center cleaning and plenty more highly specialized and highly sensitive applications. These beautifully engineered devices boast some of the most highly advanced technology in the industry; the powerful devices are a combination of accuracy and practicality. 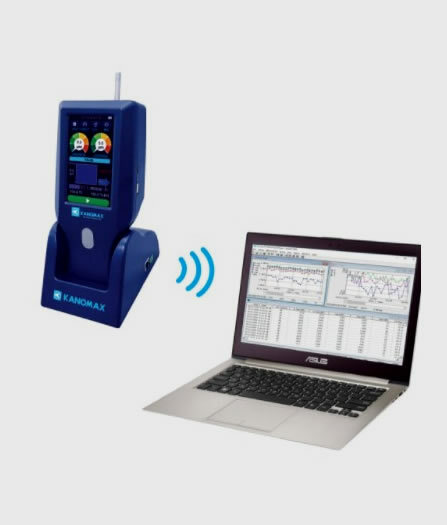 Since their inception, Kanomax particle counters have been the trusted choice in measuring instruments of by an ever-growing group of leaders in pharmaceutical, semiconductor, food and beverage industries. The new models, 3888 and 3889, perform with the same reliability and accuracy as their predecessors, but now feature assets that make them easier to use and measurements can be gathered significantly faster. 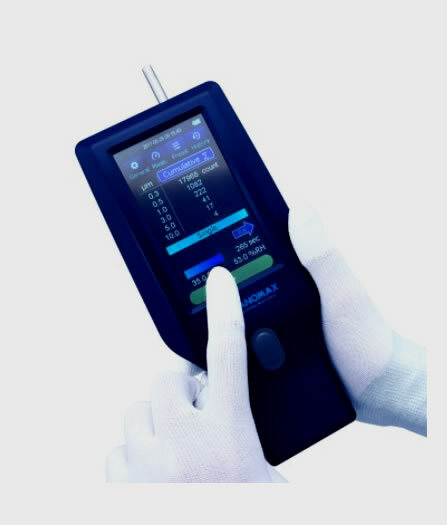 The new Handheld Particle Counters also meet the 21501-4 ISO Standards and are fully RoHS compliant. 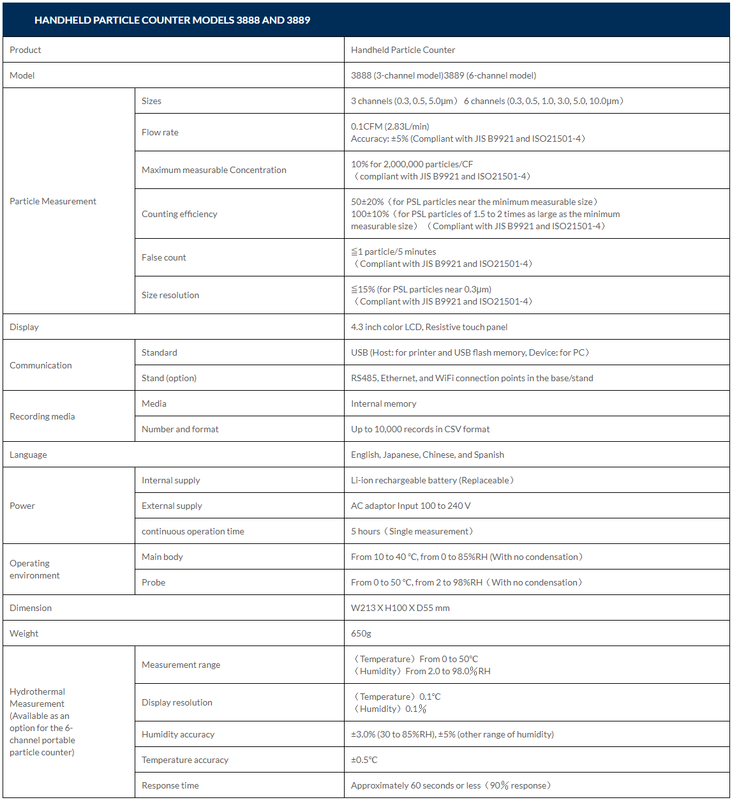 One of the more prominent component upgrades is the very large, full color 4.3 inch LCD touchscreen, which can actually display data graphically for speedy interpretation. 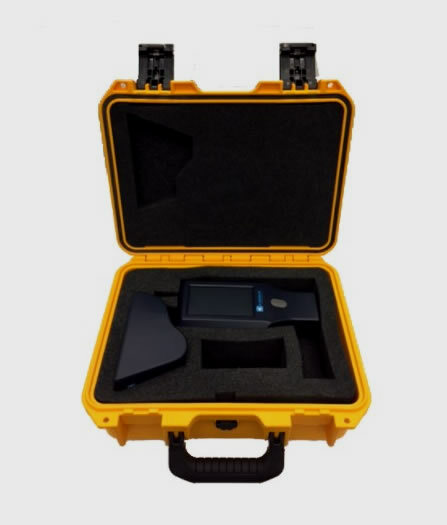 Despite the fact that measurements can very easily be taken directly from the instrument, these new models also include the easiest options for transferring data to PCs and other devices. There is an onboard USB input, which will accept a USB drive and download any number of the possible 10,000 data logs and transferred into a Windows 10 application.